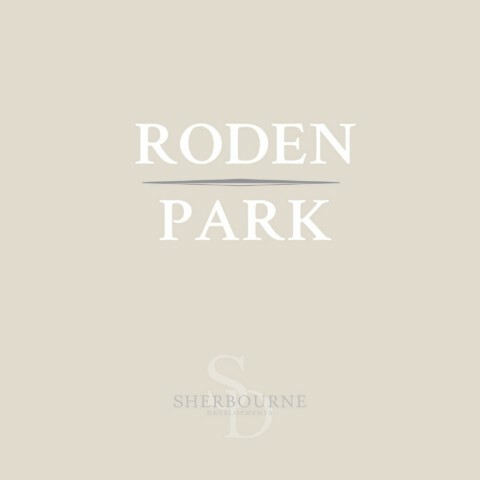 Roden Park is set in grounds of 40 acres of which house and gardens are sat in 2.5 acres with breathtaking views of the open countryside set in the heart of the Berkshire Downs. 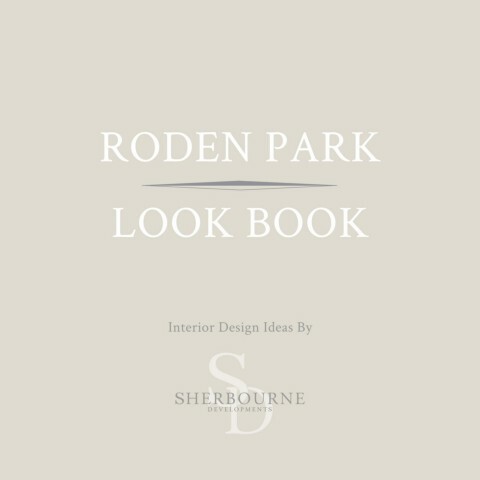 Roden Park is just 11 miles away from Newbury and some 20 miles away from Oxford to the North. Reading is easily accessed to the East which provides fast and easy access to London by way of regular, fast train services into Paddington. The surrounding area is renowed for its excellent schools and shopping. 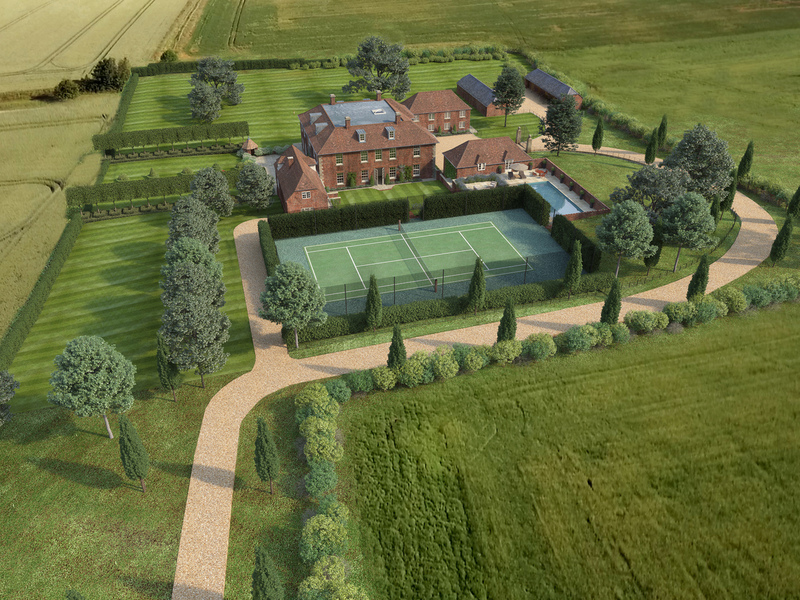 A traditionally designed new country house with classical proportions in a spectacular location. Currently under construction, due for completion in Spring 2020.